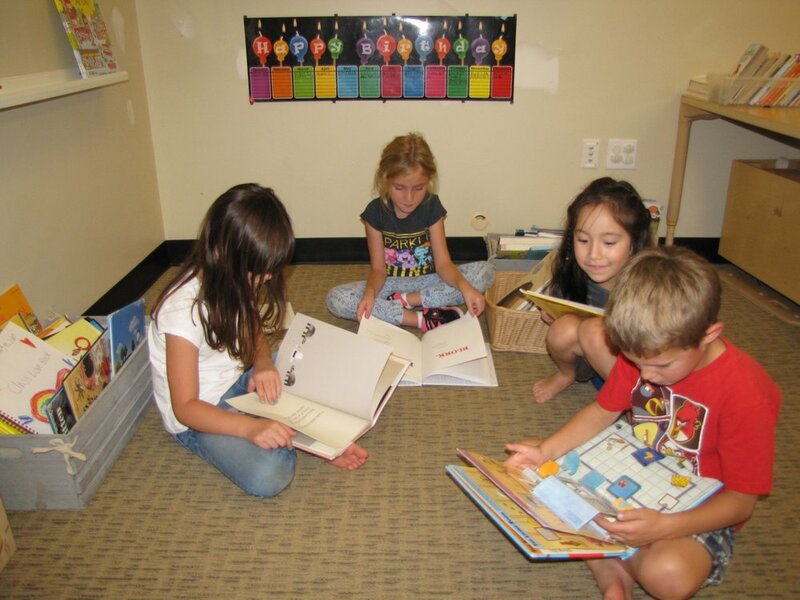 This week we started having centers for literacy and numeracy. We practiced different skills at each center. 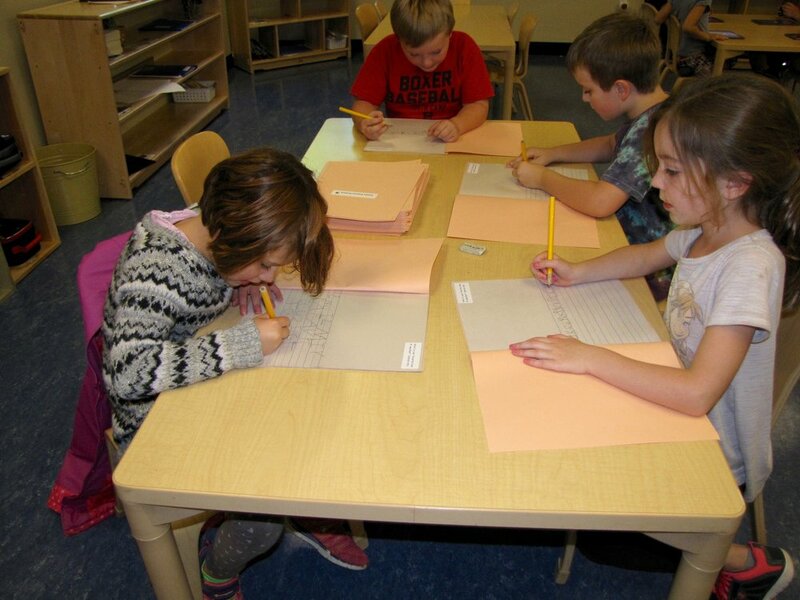 During numeracy, we played games and completed activities that involved comparing numbers using place value. We also went outside to play leap frog and skip count! 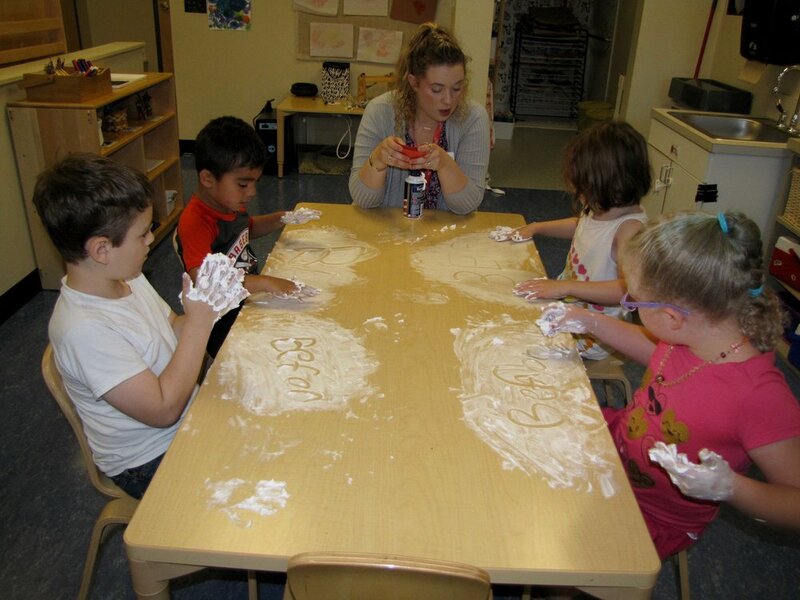 During literacy, we did a lot of writing: we wrote responses to a book called the Best Friends Club, we practiced penmanship, we created an alphabet for our classroom, and we wrote our sight words in shaving cream!